Ripple has slowly moved it’s way up the Market Cap ladder and is now comfortable in its place as the third most popular cryptocurrency. 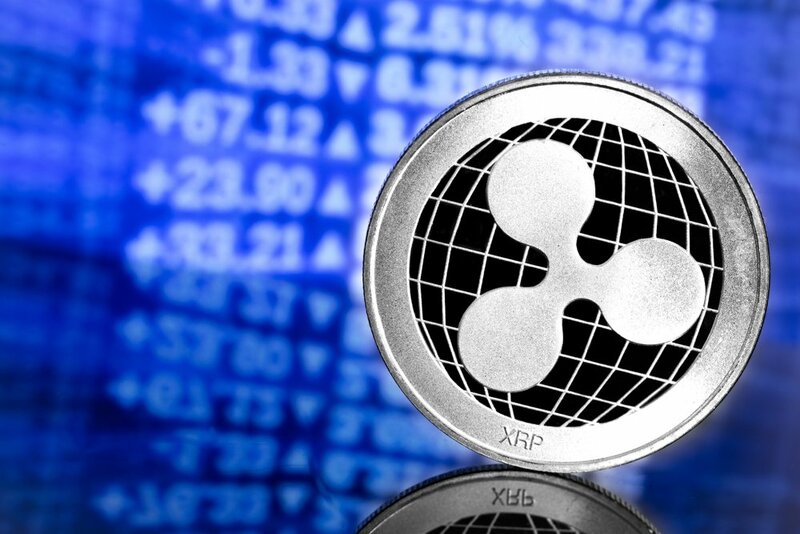 As a result, many platforms have been adding XRP trading functionality to their apps so investors can deal in XRP with fiat and other currencies. Uphold was one of the first to adopt early Ripple functionality and has now gone a step further to fully integrate the XRP ledger into it’s platform. This means beyond just trading, users can be issued with actual XRP wallet addresses and can send and receive Ripple to other wallets. Uphold were the first to make XRP easily available back in March, following a twitter poll, and announced at the time that they would eventually be integrating full functionality. Uphold is a transparent, low cost digital wallet that has facilitated over $3 billion in digital transactions since it was founded five years ago. Other than XRP, Uphold supports eight cryptocurrencies including Bitcoin, Litecoin and Ethereum. Earlier this month Uphold announced the addition of cross-border payments to their platform, providing instant transactions with zero foreign exchange fees.